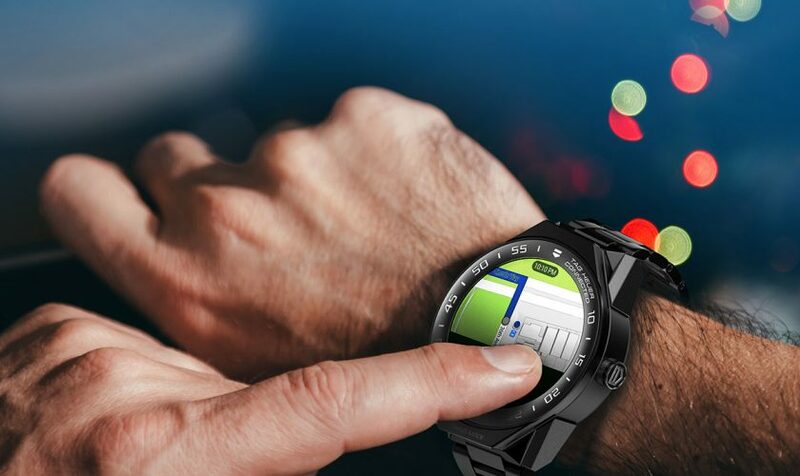 Op BaselWorld 2019 bezochten wij TAG Heuer die deze editie de focus heeft gelegd op twee horloges: de nieuwe Autavia en de Connected Golf Edition. Met name dit laatste model sprak ons erg aan omdat er ruim 39 duizend golfbanen kunnen worden ingeladen op het horloge en de daarbij passende mobiele applicatie. Renowned street-artist Alec Monopoly has done it again. With his instantly recognizable work, he has turned two of TAG Heuer's iconic designs into mobile art to be worn on the wrist. These two watches also mark the second anniversary of the collaboration between the artist and the Swiss watch brand. The collaboration started in 2016 during the prestigious Miami Contemporary Art Week. 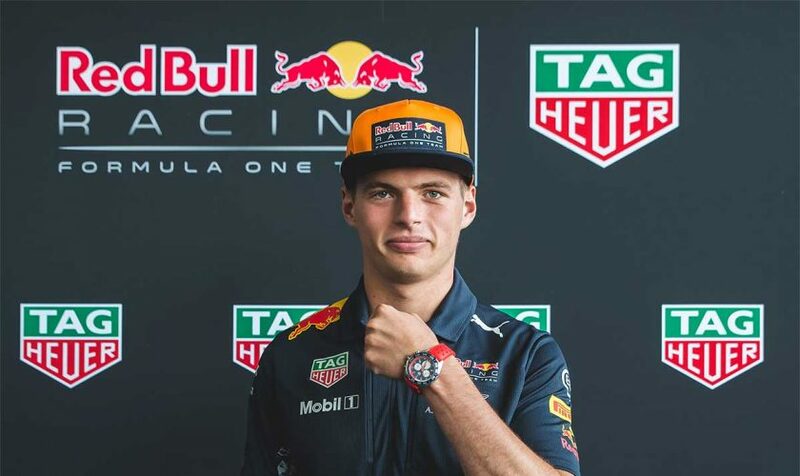 This week, 0024 interviewed F1 driver Max Verstappen on the occasion of the launch of the TAG Heuer Formula 1 Max Verstappen Special Edition, his passion for watches and his involvement in the development of the watch. Enjoy watching our video! 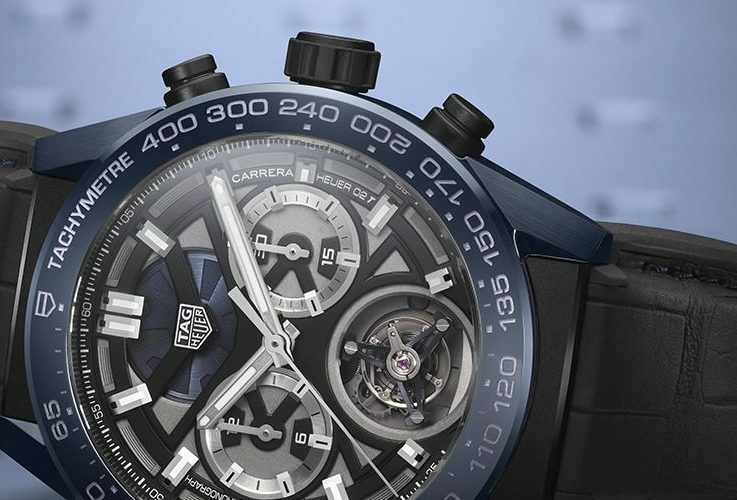 You wouldn't say it from looking at it, but the Carrera by TAG Heuer is celebrating its 55th anniversary this year. The watch is, however, more current than ever and ranks among the most popular models from TAG Heuer. To mark the occasion the brand decided to do something very special. 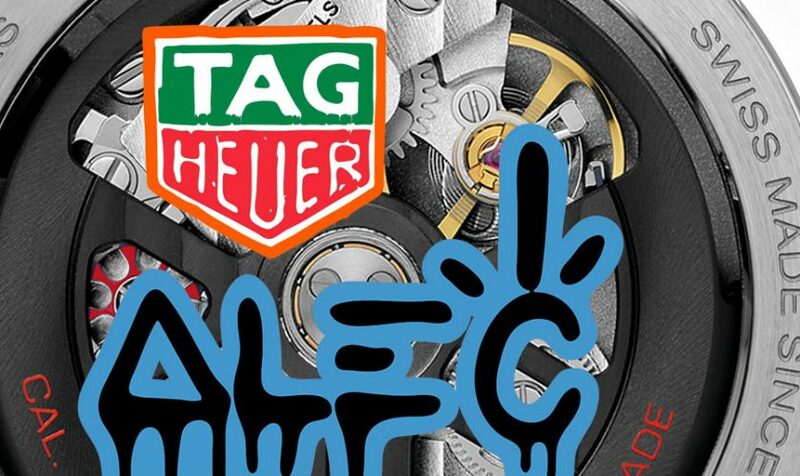 From the 15th to 30th September, 400 Heuer watches will be simultaneously exhibited in 10 cities around the world. 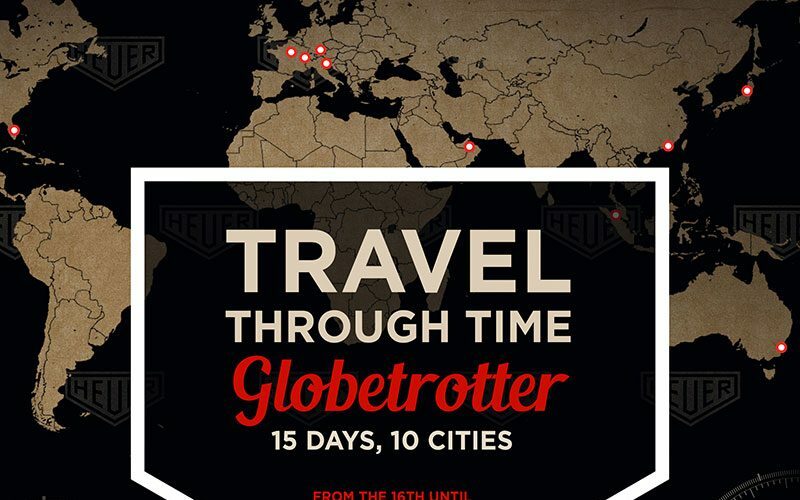 A unique concept to showcase TAG Heuer’s rich heritage spanning 150 years. All the latest news, innovations, and developments from the 2017 edition. We will keep you up to date with the latest news and the most exciting watches across the show's four days. We'll update this page regularly so you can bookmark it and use it as a one-stop look-book for all the essential Baselworld news. 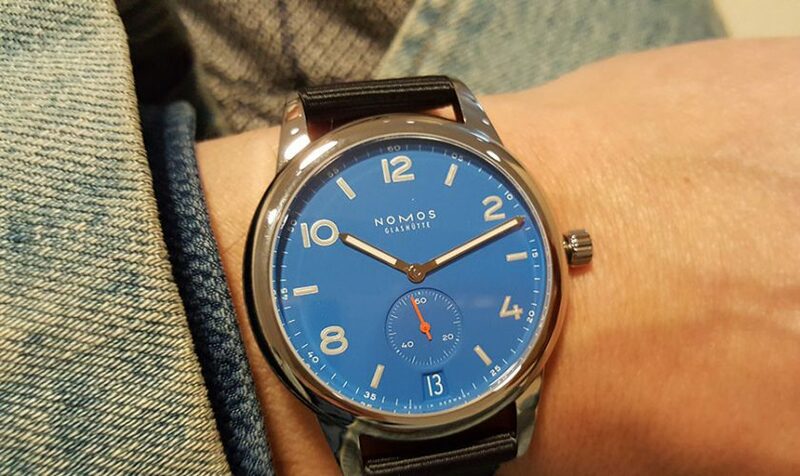 A smartwatch that turns into a mechanical watch and back again. The TAG Heuer Connected Modular 45 uses a connected module which is interchangeable with a mechanical module - 3 hands or even a haute horlogerie Chronograph Tourbillon COSC certified! Does Bella Hadid really need any introduction? Last year was a banner year for the young American top model whowill be the new female face of luxury Swiss watch brand TAG Heuer. Yesterday Part 1 of our insight report, today part II. People who like cars generally like watches and vice versa. The flowing simple design of a Ferrari 250 GTO can bring a car aficionado to tears. Same goes for a simple Patek Philippe Calatrava and a watch collector. 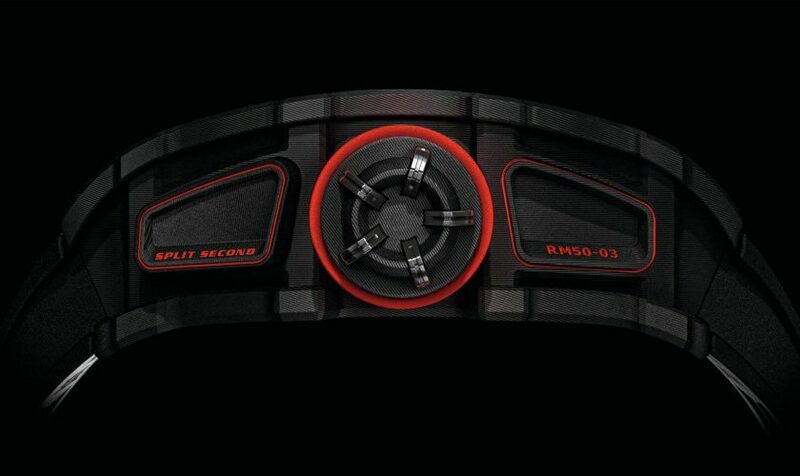 But what happens when watch and car designs merge? Have you ever seen a car with the design of a watch? 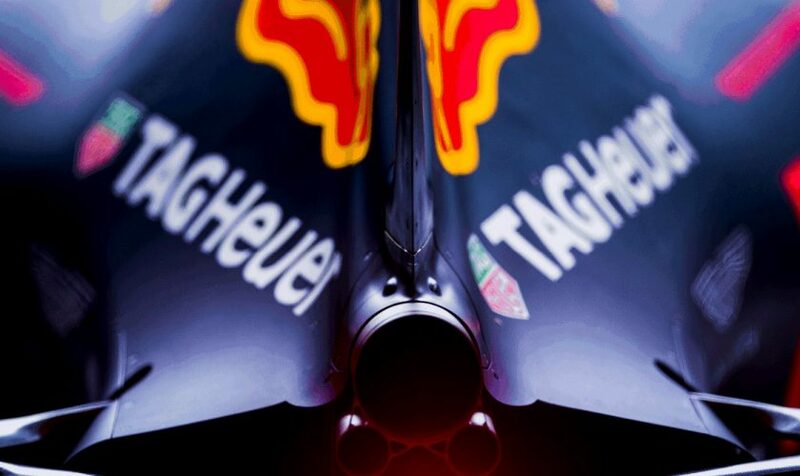 Marc Biver, TAG Heuer Global Sports Director, and Christian Horner, Team Principal of Red Bull Racing, announced that Red Bull Racing will continue to run with TAG Heuer branded engines for two more years, through the 2018 season. Hyt Skull Vida: viva la vida!